Dee Dee Ricketts, owner of ME & Company Salon, started out with a love for people, their personal care needs and the salon business. So she went to school for her training and received her beauty license from Springfield Beauty Academy in 1960. She then worked for small salons in Bellefontaine until around 1970 when she went to work for Karyn Graham at Corner Coiffures in Zanesfield. 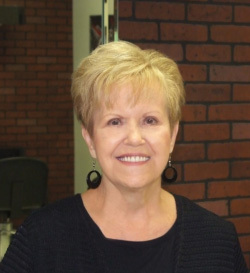 After 5 years Karyn went to work for Ohio HiPoint as the cosmetology instructor giving a valuable opportunity for Dee Dee to run Corner Coiffures for several years. Then Dee Dee returned to Bellefontaine to work for Judy Groves at the Empress Salon for the next 20 years. One day she was approached by the owners of the Centre City Mall to open a salon in their building; which she did and worked at the mall location for the next 10 years. Finally came the opportunity to purchase her current building at 140 S. Main St. from Jo Jackson and the rest is history! ME & Company Salon is a family oriented business. 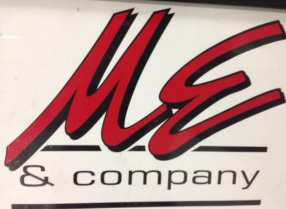 And did you know the “ME” stands for Mary Ellen which is actually Dee Dee’s given name! Her marketing strategy has always been “putting the client first.” Each client fills out a profile card with personal information. This information can be used for mass mailings or savings on hair products and services. A full line of name brand hair and nail products as well as hair tools; hair dryers, curling irons, straightening irons, brushes, combs, picks, etc. is available at the salon. The Logan County Chamber of Commerce would like to recognize Dee Dee for her spirit, dedication and commitment to this community and to the Chamber - all 24 1/2 years! 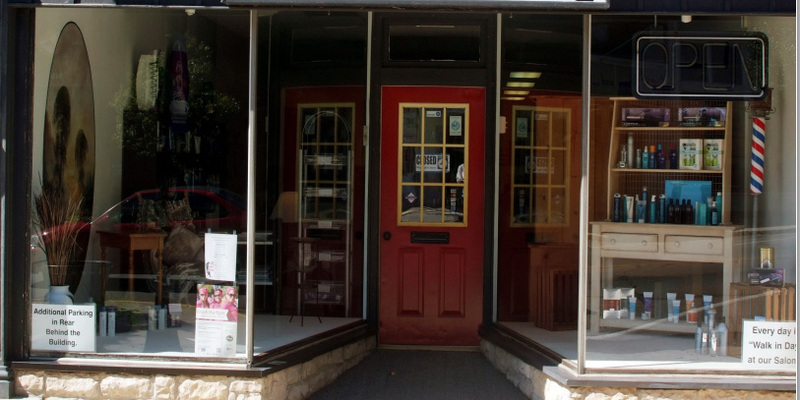 We congratulate her and ME & Company Salon on being October’s Business and Entrepreneur of the Month!